Four Chibok girls are now to start university in the US next month (one already started last year). 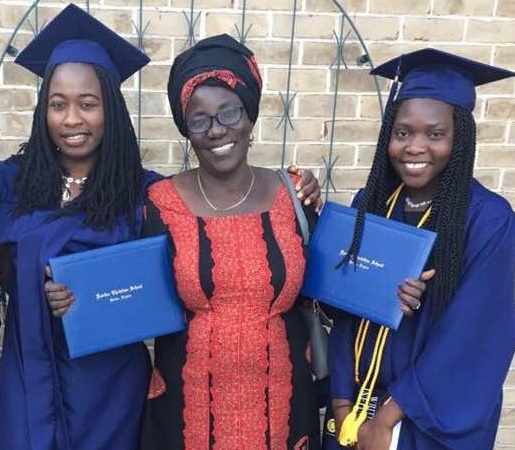 A Nigerian couple, who have helped ten of the Chibok escapees to pursue their studies, travelled from Nigeria to Washington last month to attend the high-school graduation ceremony of two of them. Debrah and Grace were among 276 schoolgirls snatched overnight by the radical Islamist group Boko Haram, from their school dormitory. 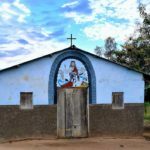 Most of them are Christians, of the Church of Brethren in Nigeria, also known as Ekklisiyar Yan Uwa a Nijerya, or the EYN Church. 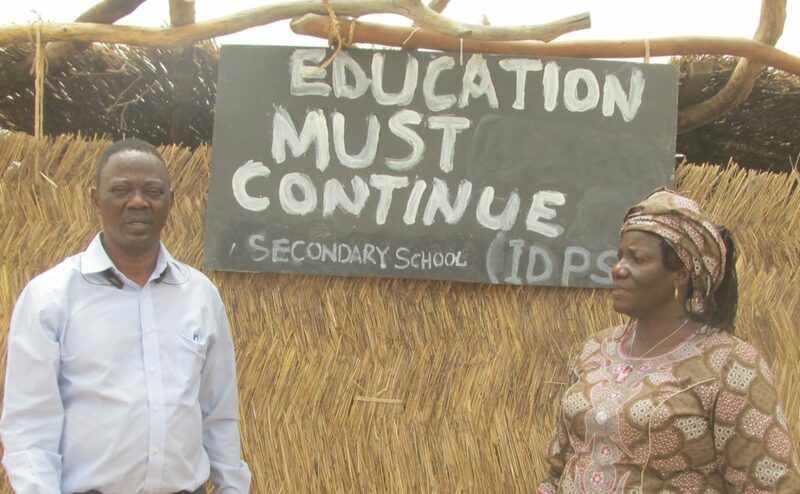 The couple, Paul and Rebecca Gadzama, are the co-founders and directors of the Education Must Continue Initiative (EMCI), a charity aimed at helping children pursue their studies in areas affected by Boko Haram’s insurgency. 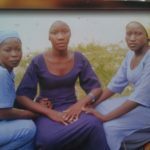 Unlike some of their schoolmates, who escaped the terrorists’ trucks in the moments after their abduction, Grace and Debrah were taken all the way to Boko Haram’s camp in Sambisa Forest, before they escaped and made it back home in a terrifying journey that took about a week, with their captors in hot pursuit. They were the last of 57 girls to have escaped in the immediate aftermath, until last year’s escape of Amina Ali, after two years in captivity. More than a hundred more have been rescued or released in the past year, but a hundred others are still unaccounted for. 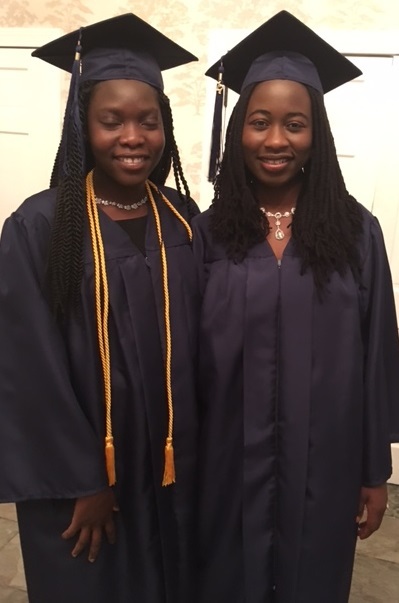 Two others of the ten, known as Joy and Lydia, also completed US high school in June. “Their achievement is just opening our eyes to what’s possible, and encouraging us that if we put our hands together, we can overcome challenges,” says Rebecca. Rebecca recalls their 2014 visit to a camp in Yola, capital of Adamawa state, one of the three most affected by the insurgency. “Along the way we also discovered that the education of most children in northeast Nigeria is very poor. Children can barely read or write. 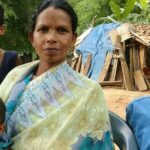 “My husband and I attended schools set up by missionaries. 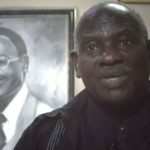 Having benefited from that good education, we look back and said, ‘We should do something, otherwise these kids, who are already bitter, will become even more so.’ Boko Haram may go down, but a new militant group may come up, even from Christian kids. That’s why we established EMCI”. So far, more than 2,000 children attend EMCI schools in northeast and central Nigeria. Fifty-eight sat high-school exams in 2016, 85% of them passing their tests in English and Mathematics; 23 still await their results. The charity is still opening new schools, so that education must continue, says Paul. “We challenge people with good hearts to join us or to start something similar, so that we can all achieve great things for the benefit of disadvantaged children,” he says. 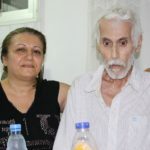 The couple face lots of challenges, including the lack of funds for scholarships for the girls to go through university. They also expressed concern over the hundred girls released recently, whose future is still unclear.